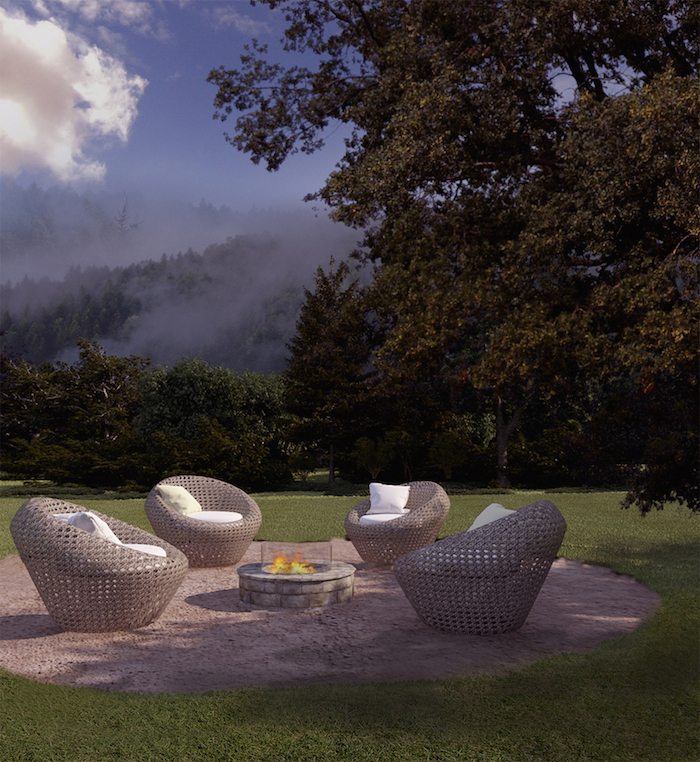 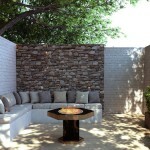 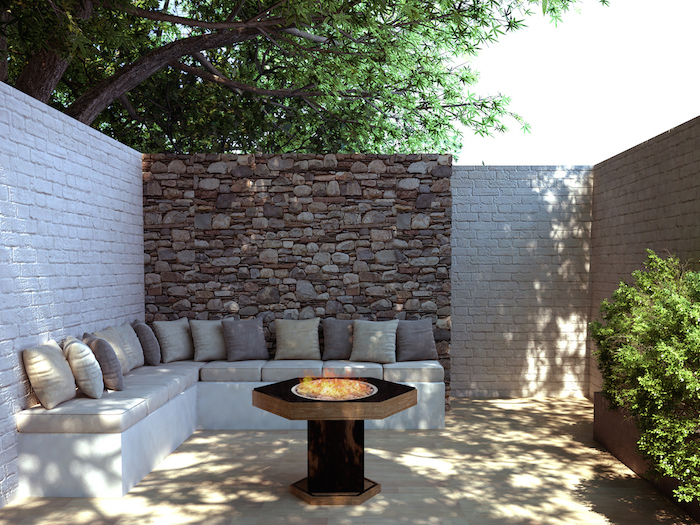 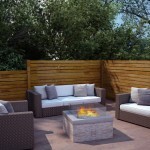 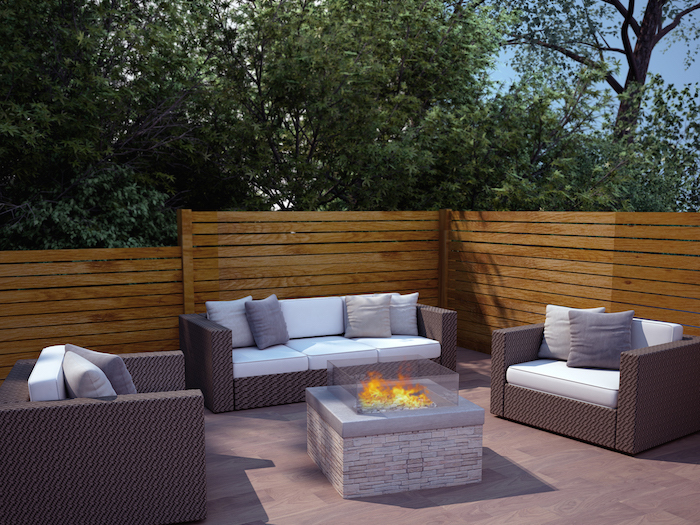 The Pit Fire range is the perfect way to bring that extra touch of class and ambience to the outside. 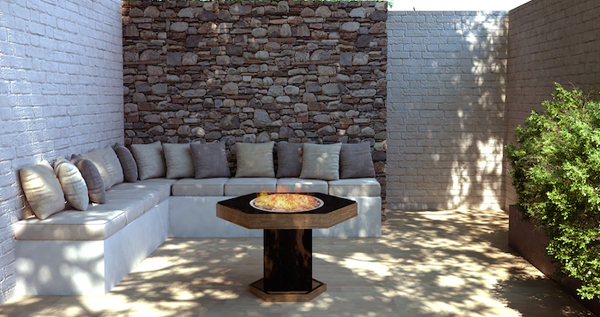 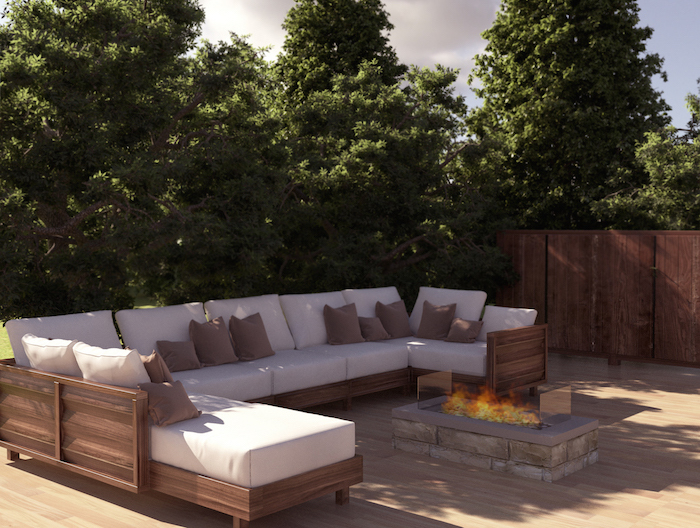 Able to be installed in Alfresco areas as well as integrated into architecturally landscaped surrounds, the Pit Fire comes in three different shapes and have the option of five different types of media. 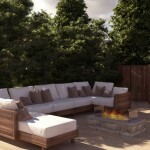 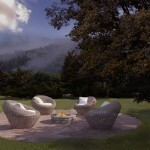 Whatever shape, size or finish, these fires are sure to impress all year round..